The Chinese smartphone manufacturer Xiaomi gave the sleepless nights to the companies like Apple not only in China, but all over the world with its technically optimized android phones with best features and looks. The Xiaomi phones are actually giving very stiff competition to not only the Apple iPhones, but the android giants like Samsung, Sony and HTC as well. Now, one of the very famous budget phones from the company is Redmi 1s and it’s doing very well in the market. However, the continuous use could make it work slowly or even freeze. 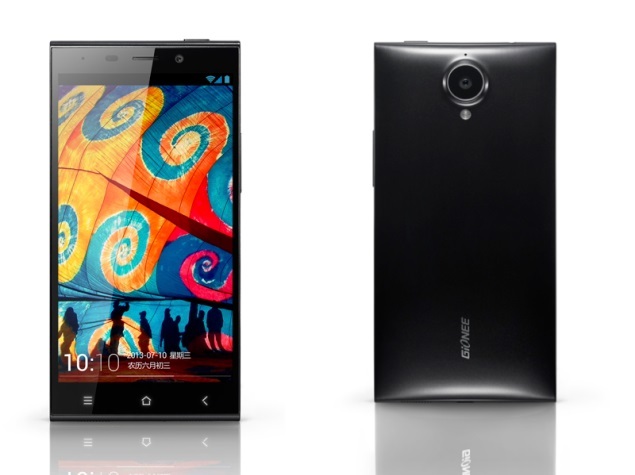 Though you can always perform a hard reset on it, and here below are the methods. 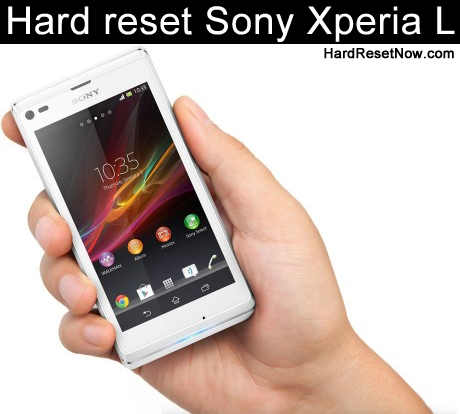 The menu hard reset method is available on every smartphone, irrespective of the OS and Xiaomi is not an exception. So, here below are the steps, if you wish to use this method. Close all the work you’re doing on your phone and go to the home screen. Pull the menu from top and click on settings option. Choose general settings option in it. Click on backup and reset option. Find factory data reset option and tap on it. Select the reset phone option to start the process. Once started, the process will take a few minutes to get completed and after that you can use your glitch free phone. 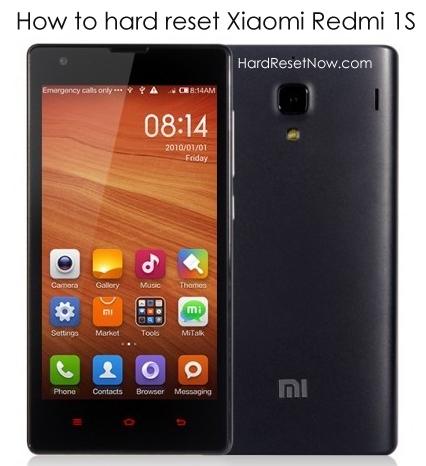 The phone button hard reset method is useful when you’re Redmi 1s is unresponsive and here below are steps for that. Press and hold the power and volume down buttons together. Release the buttons once you enter into the recovery mode entering option screen. Navigate to the recovery mode option using the volume down button and press volume up button to select. Now, on the screen you’ve entered, press power button to enter into the android recovery mode. Again, use volume button to navigate to the wipe data/ factory data reset option and volume up button to confirm the selection. Navigate to yes – delete all user data option and confirm using the same buttons as above. Once the process is done, select reboot system now option from the android recovery screen and that is the end of the process. Also, make sure you are keeping the below things in mind while using performing a hard reset. Battery level of Redmi 1s is at minimum 50% to avoid the mid-process interruptions. 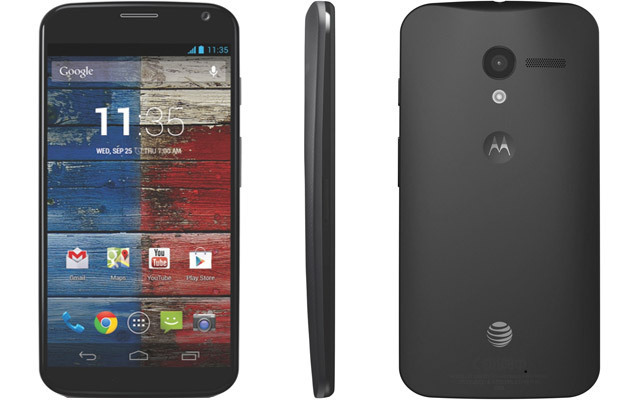 You have all the backup of data you need after the hard reset as it couldn’t be recovered after the process.